We have our own onsite kitchen meaning that we can provide fresh, tasty meals each day. During the year the catering team hold special theme days, parent meals and also a birthday table where the birthday child can invite a friend to sit at the birthday table. At certain times of the year we also invite parents in to enjoy lunch with their children. Parents of children who are allergic or sensitive to food ingredients or additives should provide the office with a doctor’s letter confirming the necessary requirements. 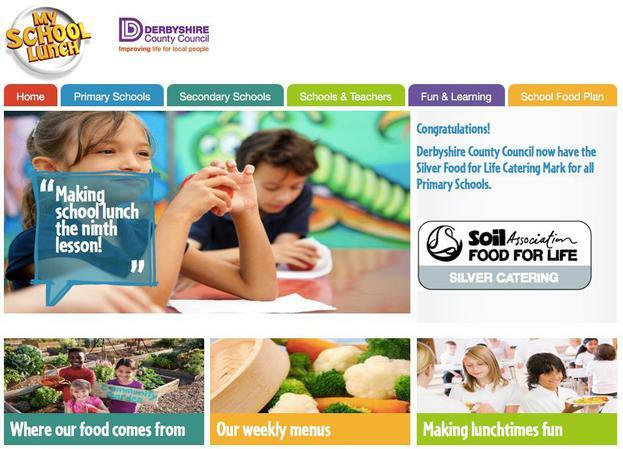 Currently, all KS1 children receive free school meals funded by the government. Please ensure you complete the relevant paperwork included in your admissions pack. Dinner money for KS2 can be paid daily / weekly on Monday morning / termly, via cash, cheque or via our online payment system (www.scopay.com until 26/10, we are re-launching our online payment system with ParentPay.com on Monday 5th November). The current cost is £2.10 per day. Please note: If you require to change from dinners to sandwiches please inform the school office in writing giving 2 weeks notice. Application forms for free school meals are available from the school office on request. All applications are treated with the utmost confidence. We are in the process of changing our online dinner money system to Parent Pay. The new system will go live on Monday 5th November. Parents will receive details and activation codes prior to this date.